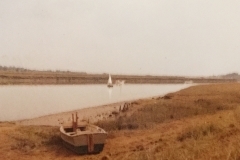 Several members of Up River Yacht Club speak highly of the training and sailing experience they gained from Premier Sailing at Fambridge. The proprietor Colin Stracey has a great reputation locally. We always direct people to Colin if they are interested to know more about owning a sailing cruiser, but have yet to sail a cruiser or before they decide to buy a boat. If you’ve not owned a boat before and are thinking of buying a sailing cruiser, Premier Sailing offer a great (and safe) way to find out more. You will discover the responsibilities and joy of boat ownership, and most importantly, you can find out before you buy one. 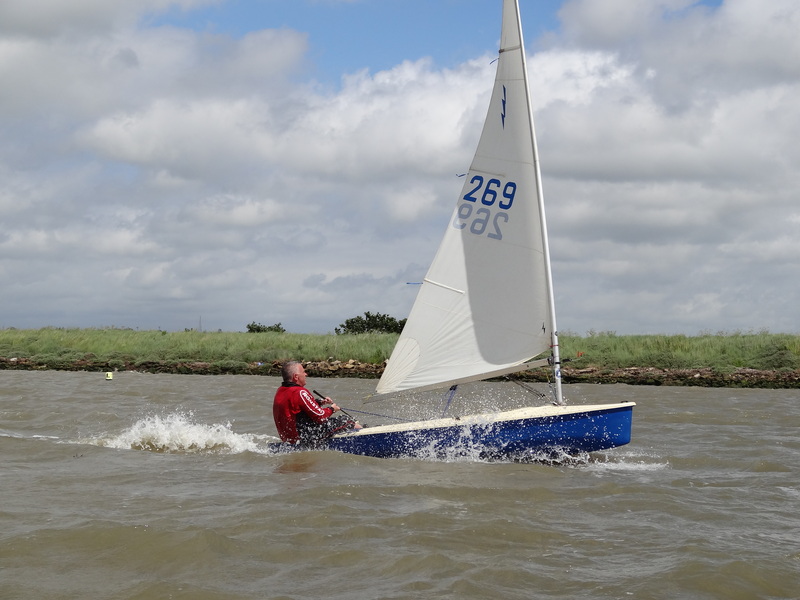 Below Colin has outlined in his own words what Premier Sailing can offer you. 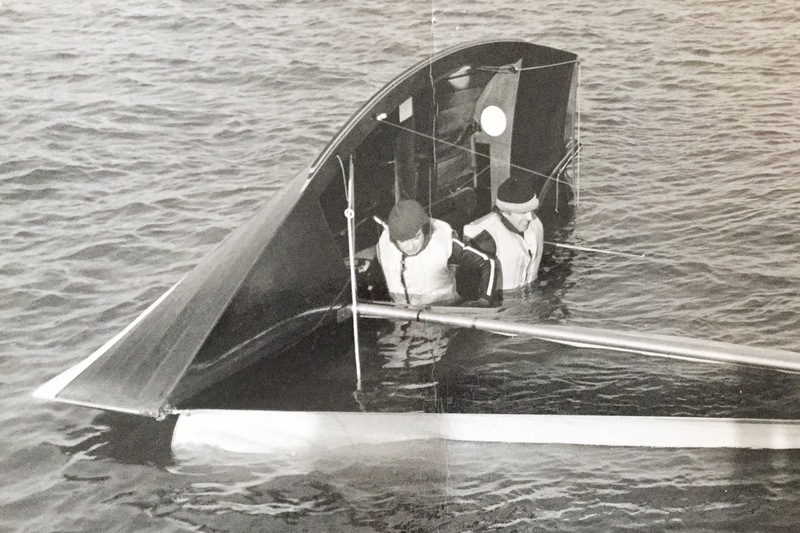 The first time I went sailing was in 1965 (aged 9) when my primary school built two mirror dinghies and launched them at the Up River Yacht club. 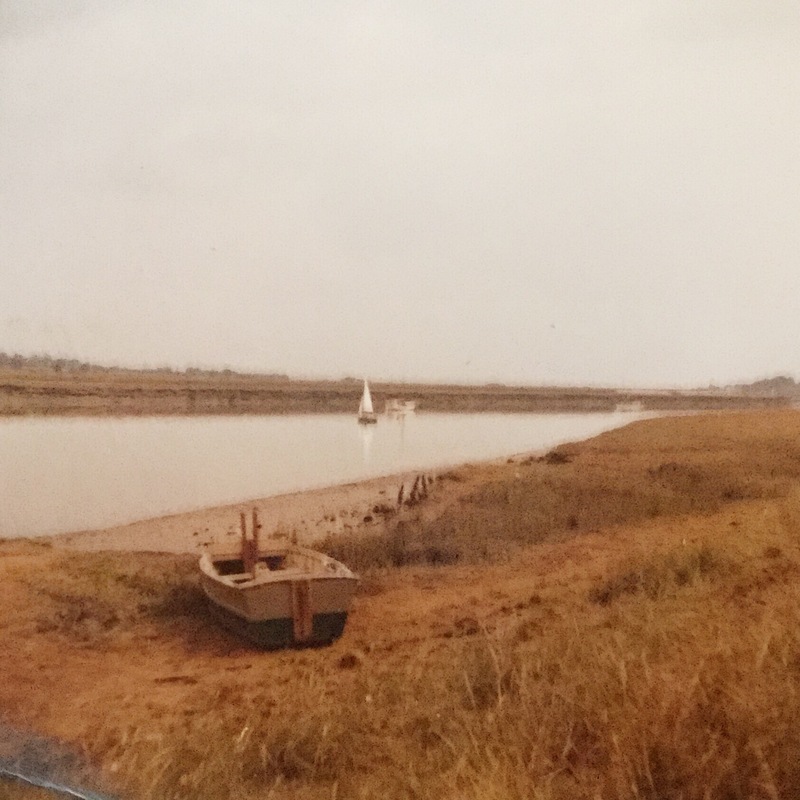 This led to sailing Mirrors, GP 14’s, Sail training vessels and eventually the Union Castle Line and a career in the Merchant Navy. Throughout this time my wife and I have cruised under sail and in 2006 we started teaching shorebased courses and two years later qualified to teach practical courses and started our own sailing school. Our strapline is “Let’s Set Sail” and that is exactly what we aim to do for people. We have developed a passion for teaching others the joy of visiting new ports, whether in a sailing yacht or motor boat – it is just magical! *Courses designed for specific customers eg. local navigation, meteorology or local regulations etc. 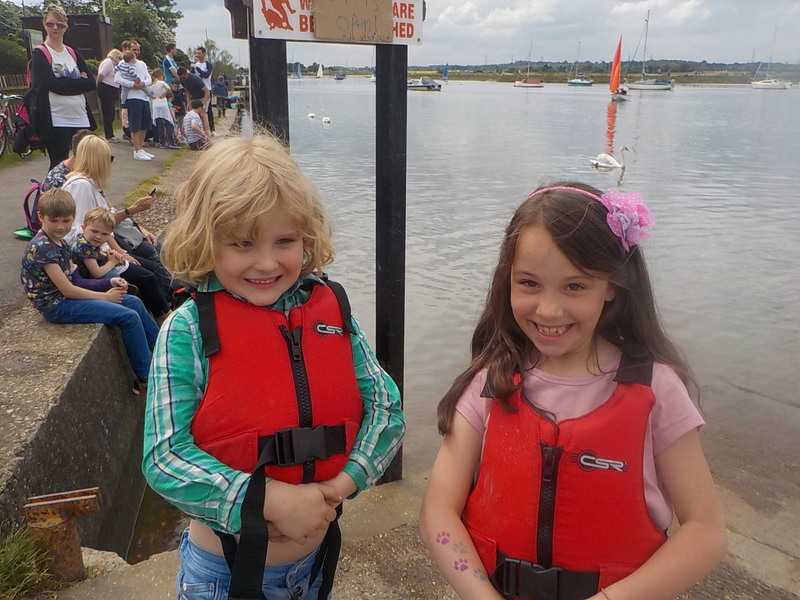 In recent years the traditional model of teaching the cruising scheme shorebased courses has changed away from the 22-week school term-based system. This is primarily because the student base no longer has a work pattern that provides the time to attend a course of this length. The RYA has also put a maximum class size of 12 into their recognition conditions which means the 22-week model is no longer cost effective. 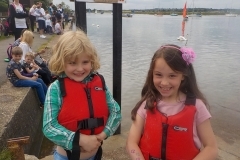 Premier Sailing runs many courses close to the students’ work or homes so that the travelling time is minimised, and lessons can be three hours per evening. 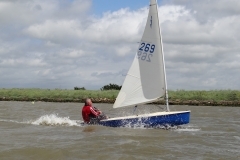 Many courses are run at sailing clubs and businesses and are designed to be time-precious. The result of this level of service is that students successfully pass their courses and the majority return for other activities. Structured training programmes with excellent back up – eg, if an instructor is ill or unable to attend, another instructor is available to cover. Great training materials and visual aids – all produced in house by the instructor team. The shorebased instructor comes to you. Flexible approach to course timings. All inclusive pricing – everything needed to successfully complete the course is included in the price! Less stress for the club with the company dealing with students – taking bookings, handling payments etc. Specialist courses and charters available. Increased capacity so multiple courses can be run. Students at Premier Sailing have the opportunity to undertake practical training not available through Up River Yacht Club. e.g. 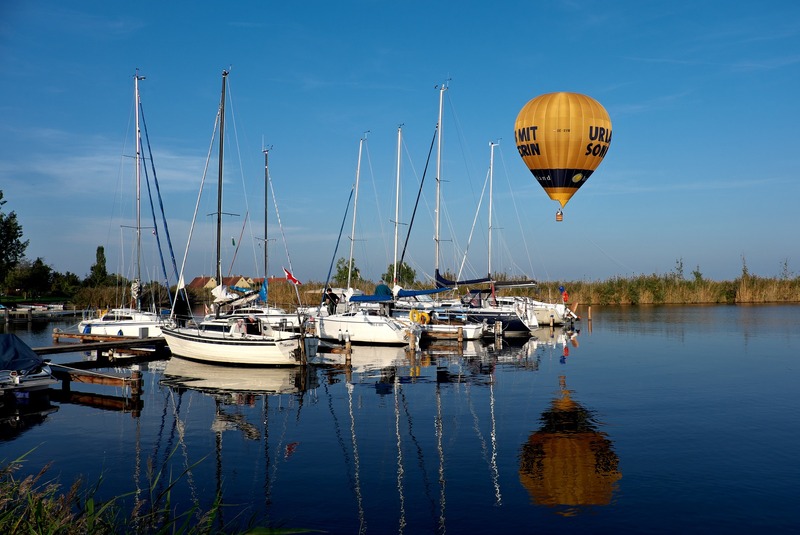 RYA Competent Crew to Cruising Instructor, plus taster days, own boat training and potentially joining a flotilla trip to France and the Netherlands.